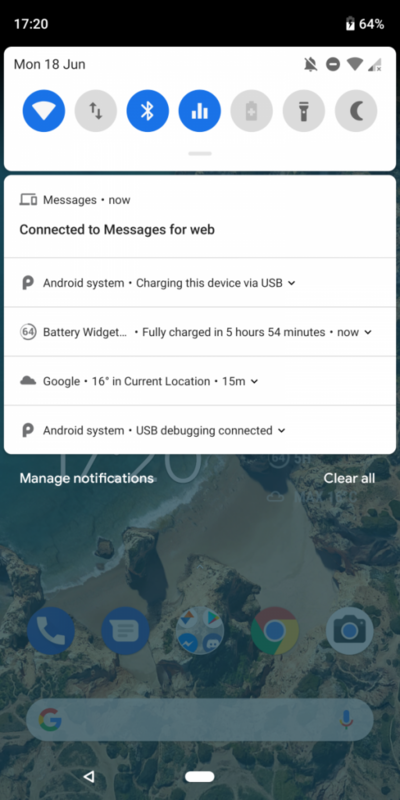 Google recently updated the Android Messages app, which is the default messaging app on all its smartphones and can also be installed on other Android smartphones from the Play Store. The updated app comes with the ability to send messages from the comfort of your computer. 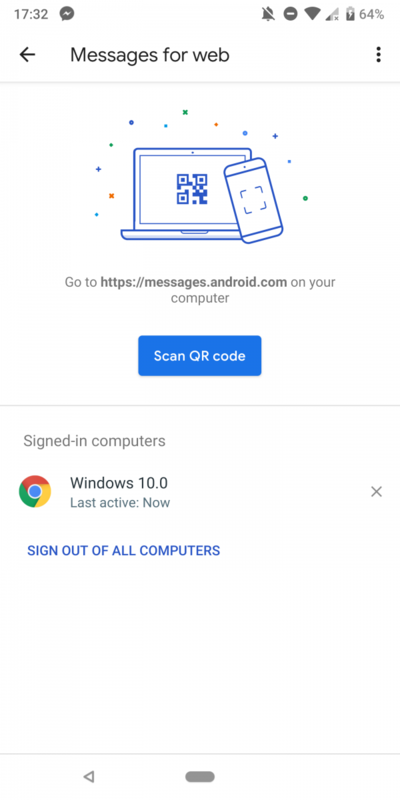 With the latest update, Android users will be able to access their messages and also send free messages using their browsers such as Google Chrome, Firefox, Opera, Edge, Safari and more. Currently, the feature is being rolled out in phases and all users will get this in the coming days. First, install the latest version (3.3.043) of Android Messages from the Google Play store. Open the app and click on the three dot menu at the top right corner and then click on Messages for Web. Apart from that, you can also click on the Try Now option when a pop-up shows up on your phone asking you to test this new feature. Once you click on either of the above two options, you will be taken to the next page asking you to scan the QR code. 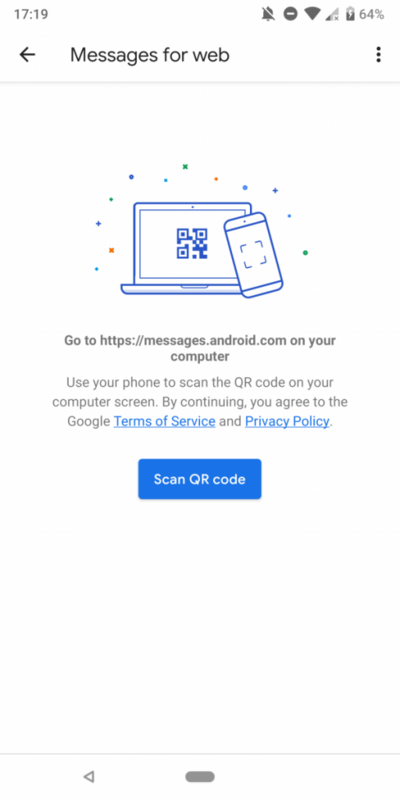 Go to Messages for Web from your PC. Then, click on Scan QR code on your computer. 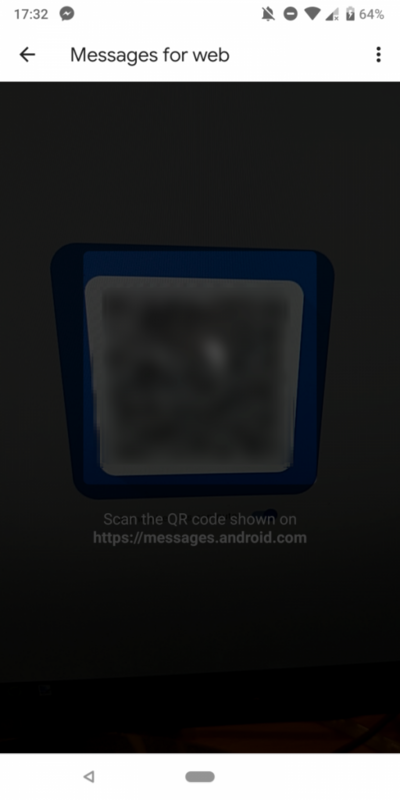 Once you scan the QR code, you will be logged in to the Messages for Web. 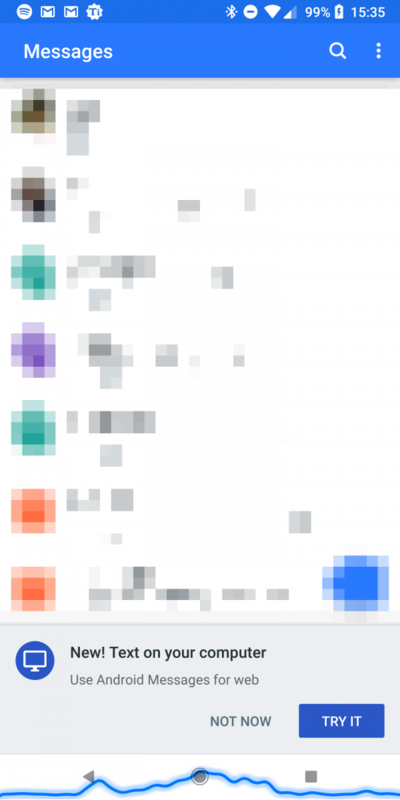 You can click on the three dots menu, then, click on Messages for Web to see the active connections. If you wish to sign out, click on Sign Out of All Computers. 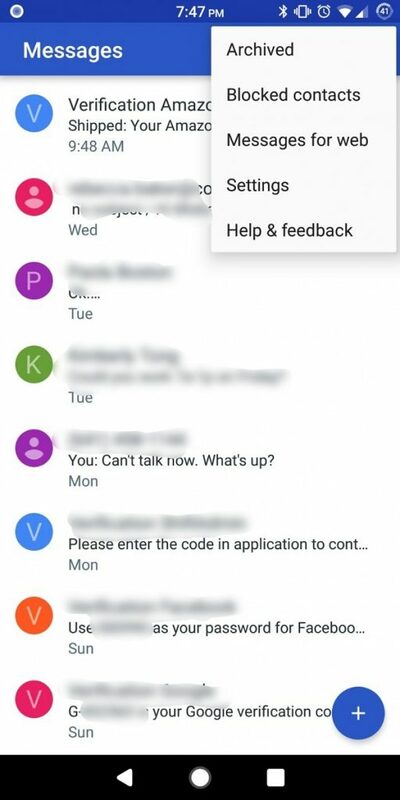 While you are logged in the app, a notification will be shown on your mobile. 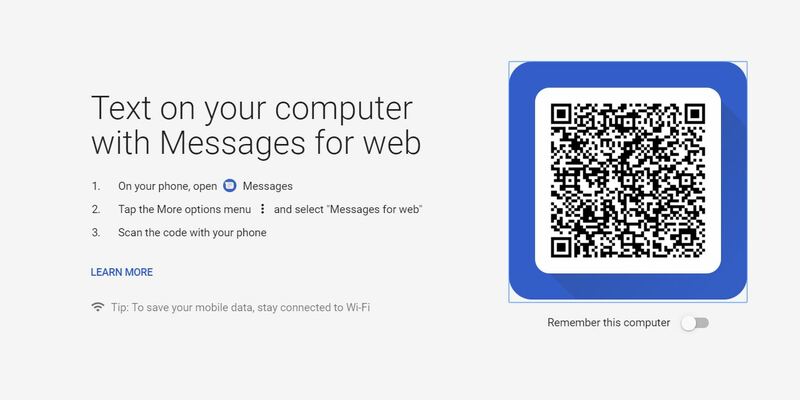 Here are the Keyboard shortcuts that allow you to quickly perform certain tasks on the web version of Android Messages.